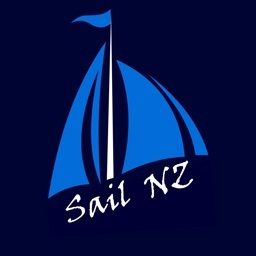 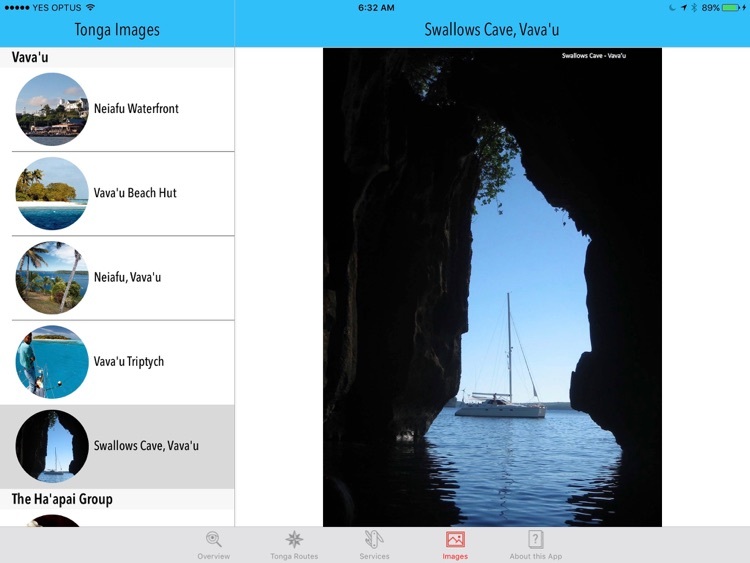 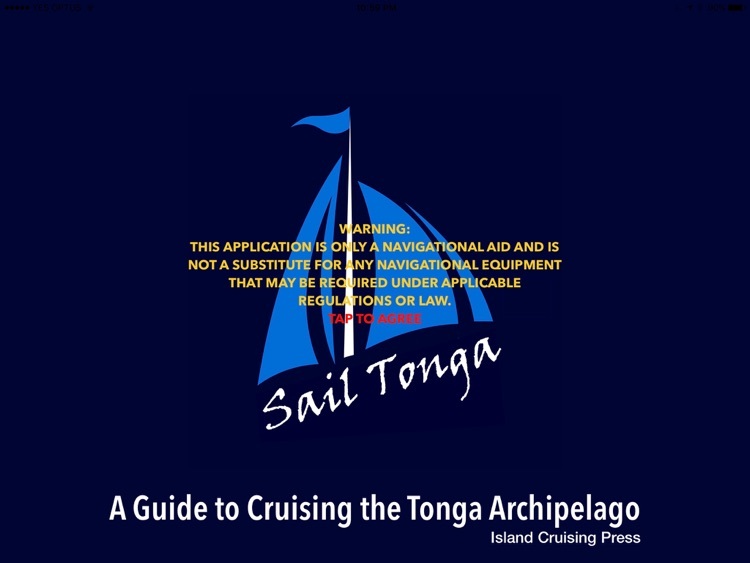 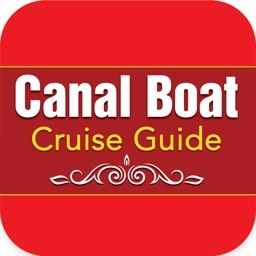 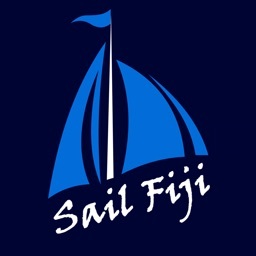 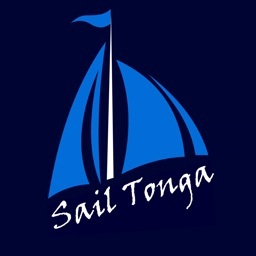 Sail Tonga Cruising Guide by Sail South Pacific Ltd.
by Sail South Pacific Ltd. 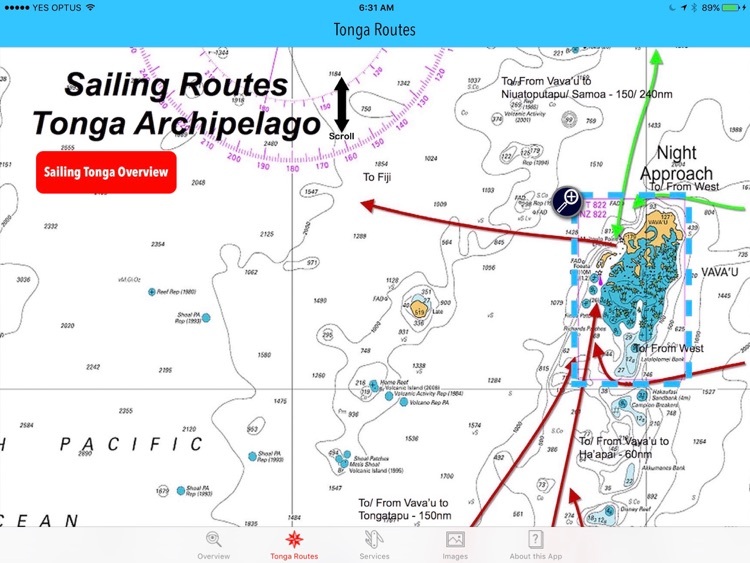 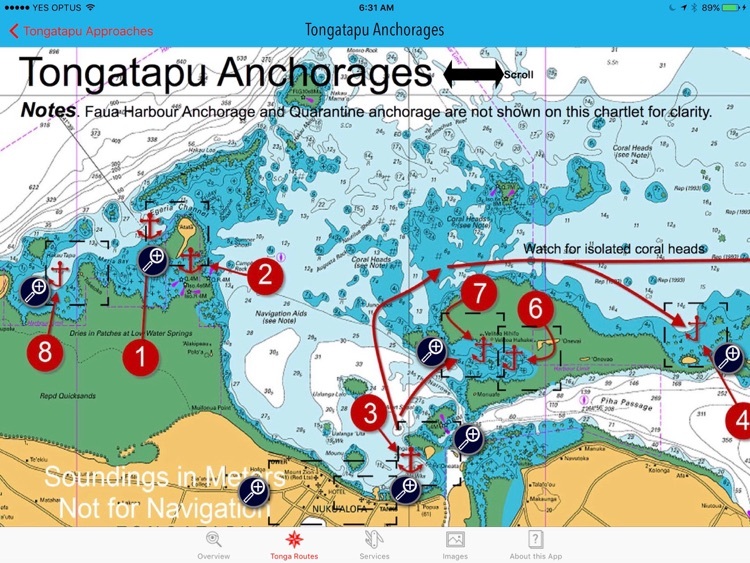 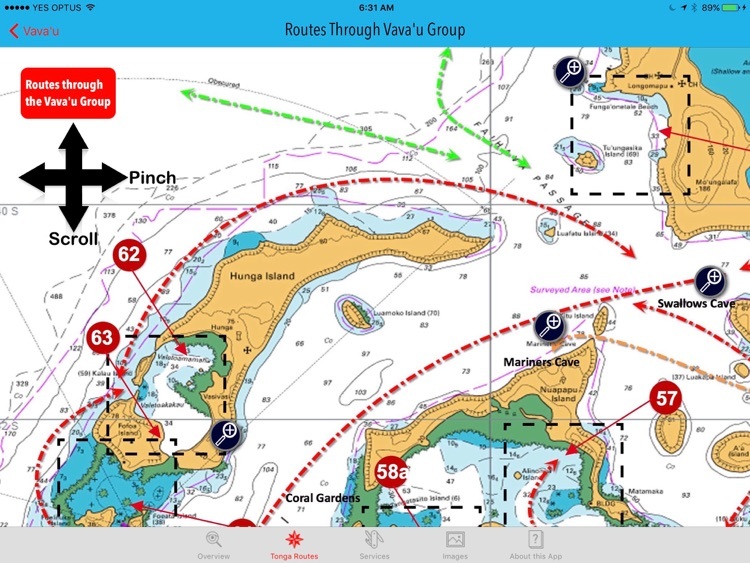 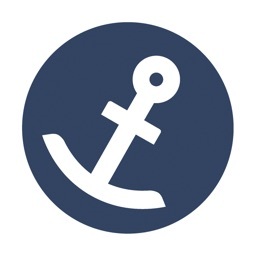 Designed to fill in the gaps between GPS charts and LOCAL KNOWLEDGE, this fully interactive guide to cruising the waters of the Tonga Archipelago provides drill-down charts, routes, waypoints, detailed descriptions of anchorages (with waypoints), magnificent photographs and potentially life-saving tips and tricks to keep you off the reefs. 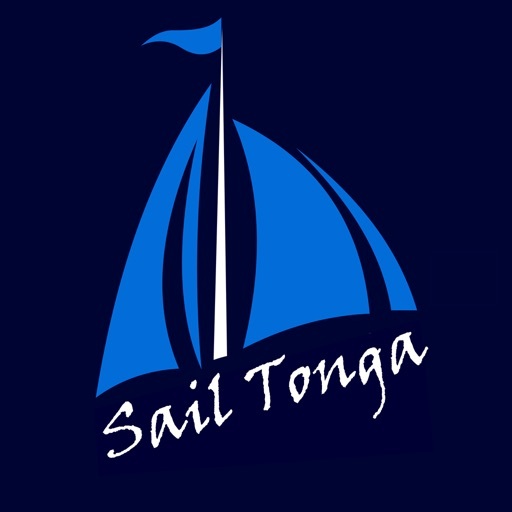 Added to that all the cultural information you need to cruise Tonga.